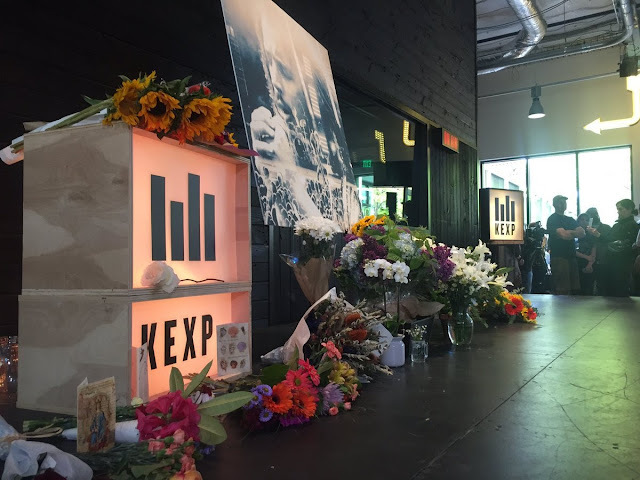 Yesterday's selection for the Top Ten Pearl Jam Moments, was admittedly inflated a bit, but we were looking for a way to include a fitting good-bye to one of the band's greatest friends. There is no shortage of Pearl Jam fans who also love Chris Cornell, and many were broken this year, when the singer unexpectedly ended his own life following a Soundgarden show in Detroit. His family stated that he was struggling with an addiction to Ativan, a high-dosage of which may have lead to his death. With no note left behind, it was surely not something the singer had planned. We can only guess that he suffered greatly that night. 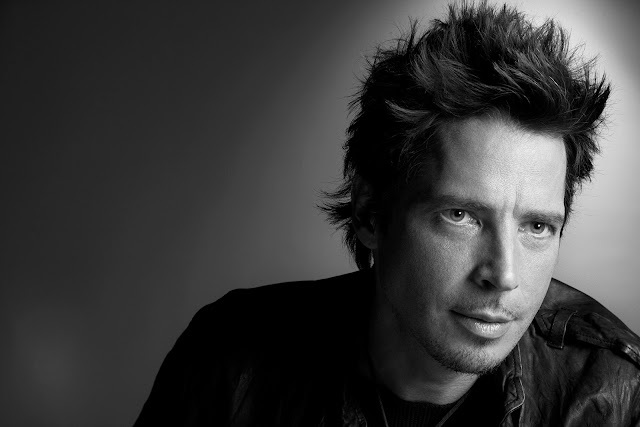 So, since, surely, no member of Pearl Jam was untouched by Cornell's death, we pause today, when we would usually be celebrating Pearl Jam, to pay tribute to a friend and think of his family and ours. Drug addiction is sweeping our nation, and suicides are the leading cause of death in the United States. If you suffer, reach out. If you think someone is suffering, talk to them, don't hesitate. We all need each other, today and into 2018. Good-bye, Good Friend. You are loved. You are missed. Suicide Prevention Lifeline: http://ibpf.org/resource/list-international-suicide-hotlines - 800-273-8255 in the U.S.